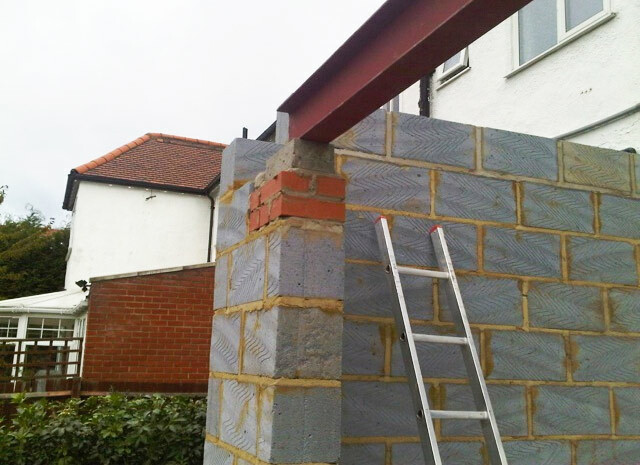 At Top Build UK we offer steel beams installation to customers who want to reinforce their decks and residential floors. Steel is a more efficient and affordable material than wood and has better support potential. We install steel beams to help customers to protect their homes against pest infestation, weathering, and rot. Steel beams are an effective barrier against termites. Our engineers install steel beams to fix structural problems of various nature. Beams can be used for your remodeling project or for a new construction. Our engineers can fit steel beams in place of load-bearing walls, above the garage door or above the window or doorway opening. Steel beams are also used to support the floor structure, the hot tub on a deck, the roof and one or two floors, or the roof structure only. We use different beam reinforcement techniques, including addition of welded sections and flats. In case there are wooden beams installed, we can add steel sections to reinforce them. We undertake commercial, regeneration, rail, and hospital projects. Steel beams are also used in home building because they can carry more weight than engineered or solid lumber. At Top Build UK we offer wall and floor tiling services for shower rooms, bathrooms, kitchens, and conservatories. Our customers can choose from different materials, including mosaic, porcelain, and ceramics. We offer full wet room and bathroom installation as well as advice on suitability and choice of tiles. Our clients can choose from different materials such as marble, granite, terracotta, and quarry tiles. Tiles come in a great variety and are manufactured of materials such as limestone, sandstone, travertine, and slate. We offer the full selection of tiling services, from bathroom design and installation to tile replacement, painting, decorating, and plastering work. 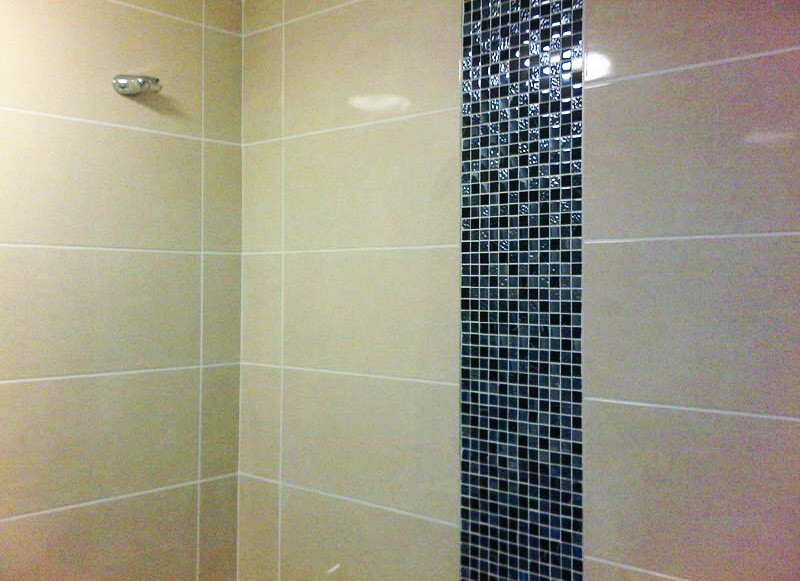 We provide tiling services for every kind of project, whether small or big, commercial or domestic. Floor tiling is our specialty, and our services include tile sealing, regrouting, tile replacement, over-boarding, and screeding. There are different types of tiles for your tiling project. Tiles are made from different materials such as quartz, terrazzo, metal, stone, and clay. Customers can choose between porcelain tiles and natural stone tiles, made from marble, slate, or granite. Luxury tiling conveys simplicity and quality and adds a touch of sleek sophistication to your bathroom or kitchen. At Top Build UK we offer the complete range of bricklaying services to commercial and residential customers. Whether it is masonry work or block work for dividing block walls or a lift shaft, we will be able to help. We offer a selection of bricklaying services, including home extensions, general building, installation of brick letterboxes, and others. We specialize in car port brick-ins, limestone retaining walls, garden walls, and concrete block walls. 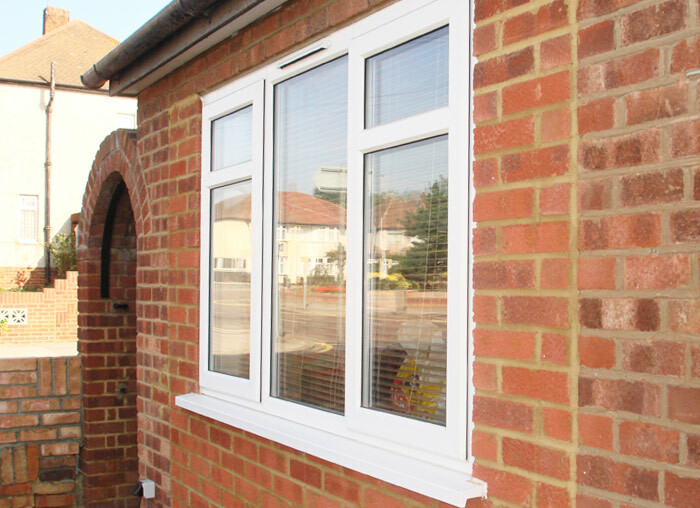 Our customers can choose from different patterns, including decorative approaches such as the Basket and Herringbone Bond. Decorative patterns are popular in walkways and driveways. Other patterns include the Dutch, English, Scottish, and American Bond. The Scottish and American Bond patterns are mostly used for garden walls and other decorative elements. Our team offers all types of brickwork, from building residential homes to putting up walls. Our clients include major retailers, private healthcare companies, schools, and corporate businesses. We work on small and large scale industrial projects such as construction of factories, warehouses, and office blocks. Whether you require commercial or residential bricklaying, we offer unique designs and solutions to suit your project’s requirements.